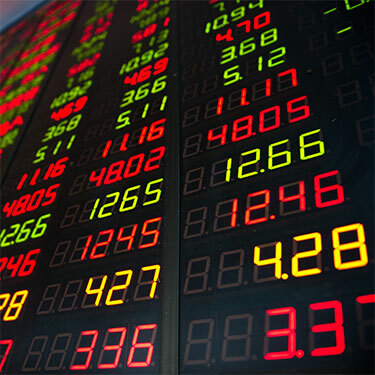 Investing in stocks allows individual investors the opportunity to own part of a publicly traded company. As the company grows so does the value of your stock. The key to participating in the stock market is to find good companies that are undervalued currently or are poised for immediate growth. Everyone should be looking for ways to invest in extraordinary companies. Stock investing gives people that opportunity. However, you always want to get good value for what you purchase and in stock investing it is no different. Learn how to find incredible stocks that are undervalued and to purchase them at prices you are willing to pay. Use stock investing to build part of your core portfolio. In addition to purchasing undervalued stocks at a discount also learn how to invest in growth stocks. Growth stocks are companies that are expected to show above average growth in comparison to its industry or the overall market. Growth stocks can provide incredible opportunities for portfolio growth. The options market gives investors the opportunity to diversify and protect their portfolio. Learn how to use different option strategies to take better control of yourportfolio’s performance. Here are a couple examples of viable strategies. Most people own stocks in their portfolio. However they don’t realize that they can generate monthly cash flow on those stocks using the covered call strategy. This is a strategy that all investors that own stocks should understand. When you own a stock your biggest risk is that the stock price might drop. Learn how to insure the stocks you own against losses by purchasing protective put options. When you get into a trade, knowing exactly which direction the stock is going to move is not always possible. Use this strategy to generate a return whether the stock goes up or down during your trade. Learn how to generate income on a stock whether it goes up, down, or sideways during your trade. Use Iron Condors to sell option premium on stocks, indices, or futures. Futures trading can be used to help an investor add variety, leverage, and diversification to their portfolio. Learn how to use futures, forward contracts, and hedging as a way to participate in the fast paced world of commodity trading. 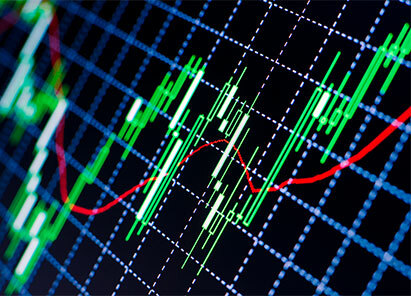 Learn how to hedge an entire portfolio or to speculate on the future price of global markets using Stock Index Futures. 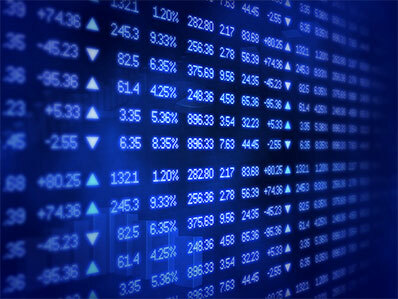 Stock index futures provide many opportunities for savvy investors. The leveragability offered in the foreign currency markets makes trading foreign currency an enticing investment. This leveragability allows investors to take advantage of even the smallest moves in the market.